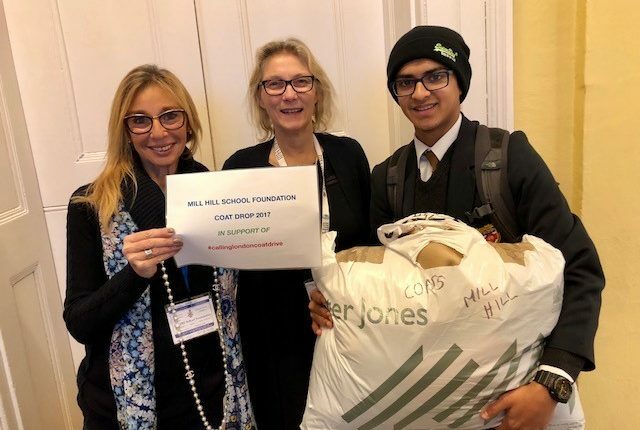 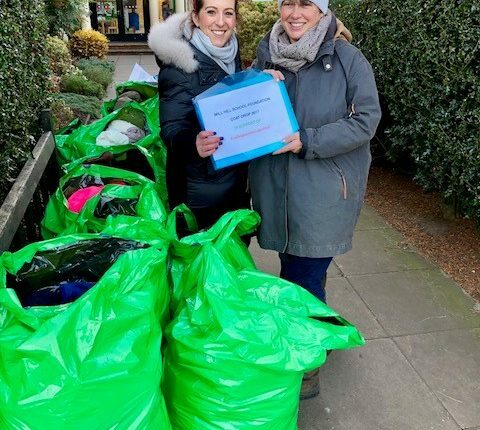 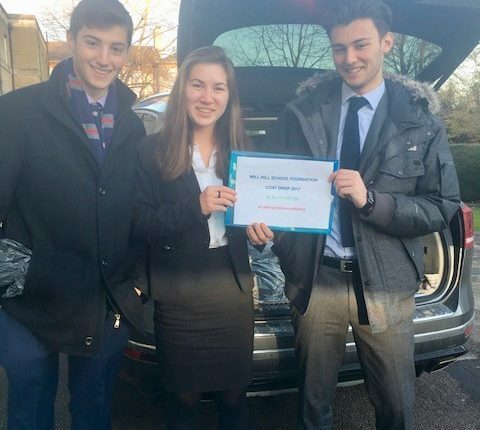 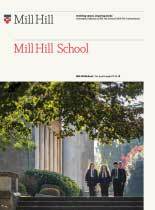 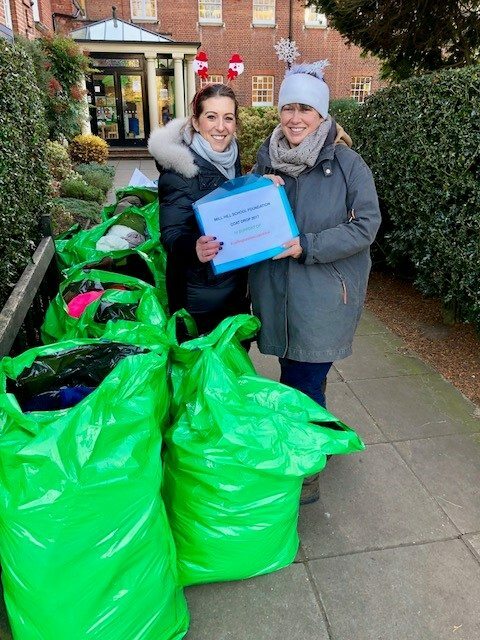 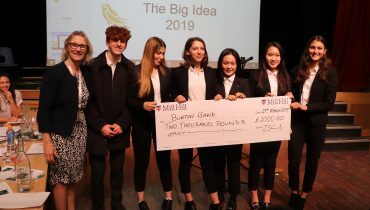 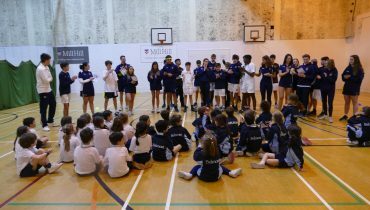 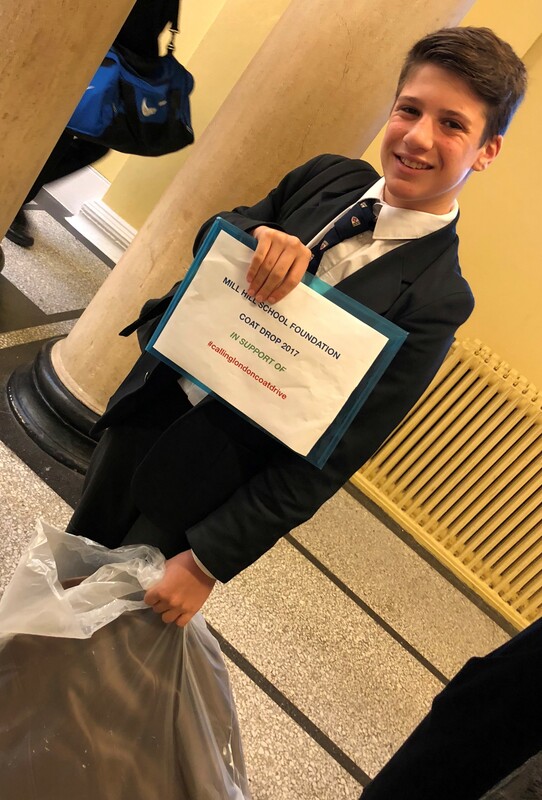 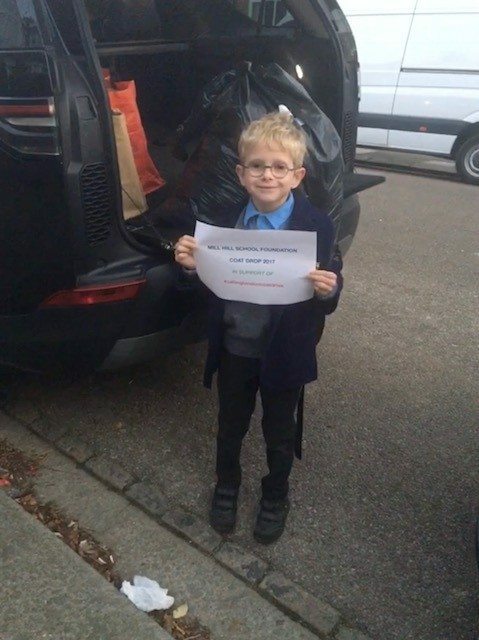 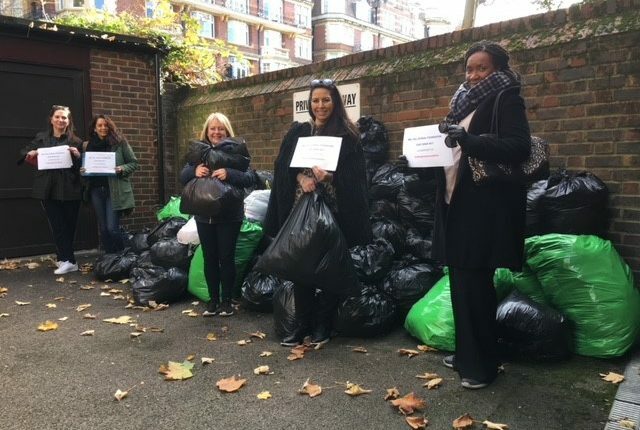 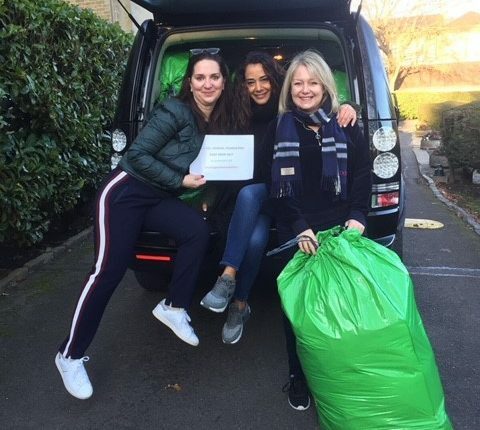 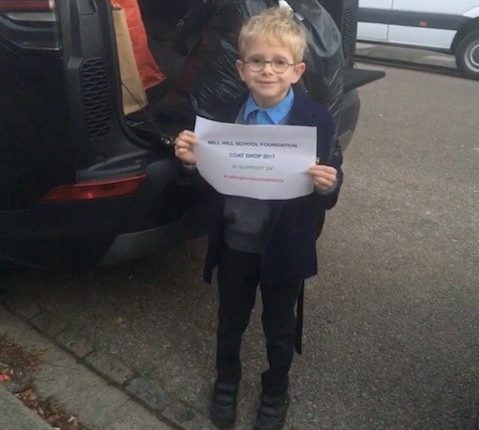 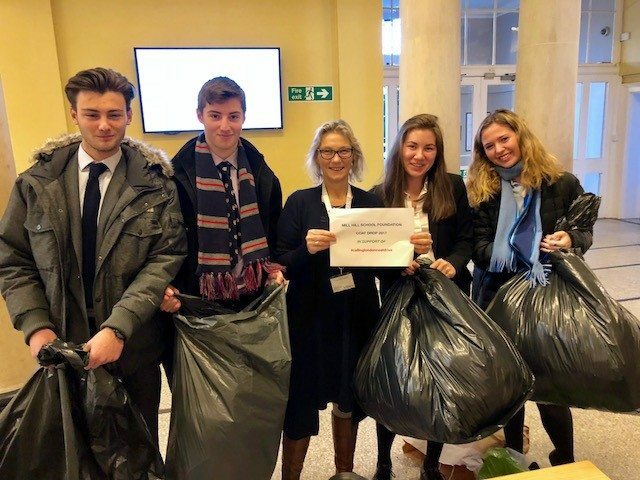 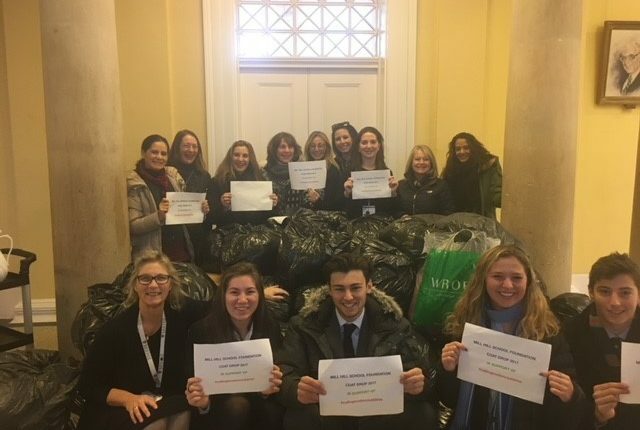 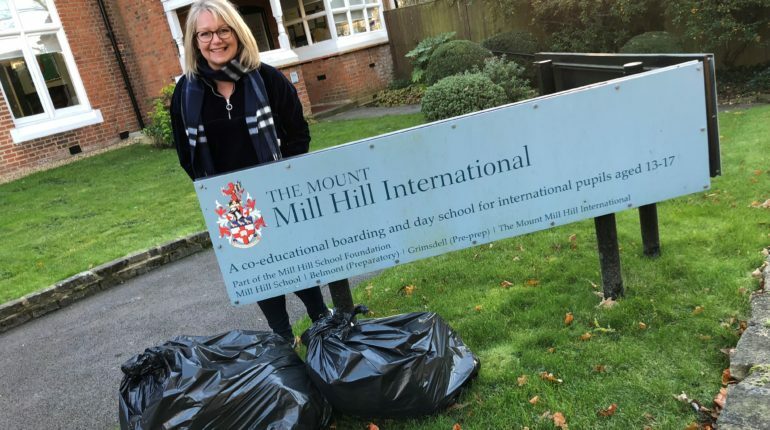 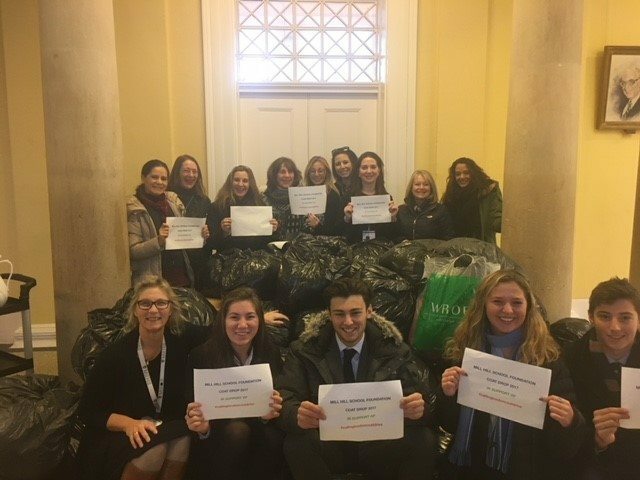 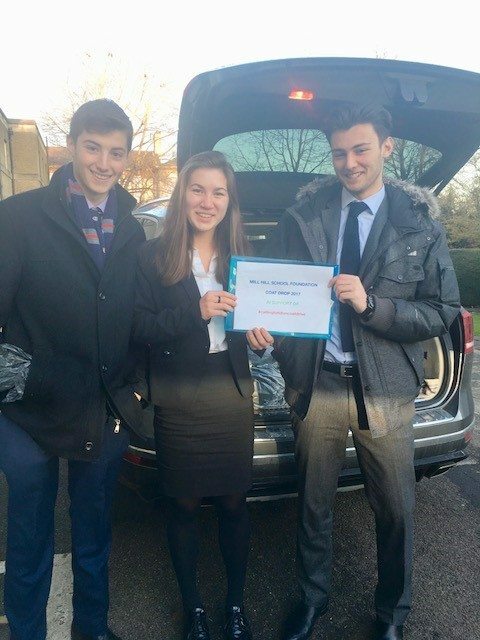 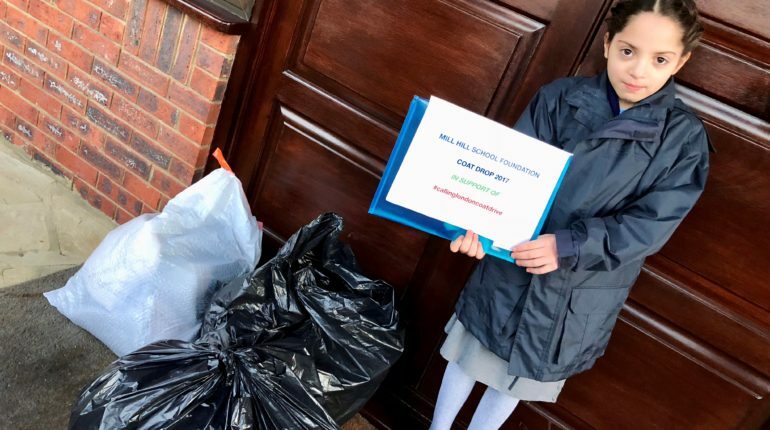 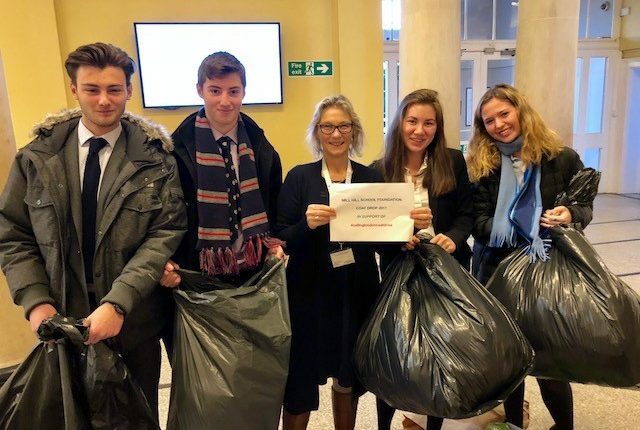 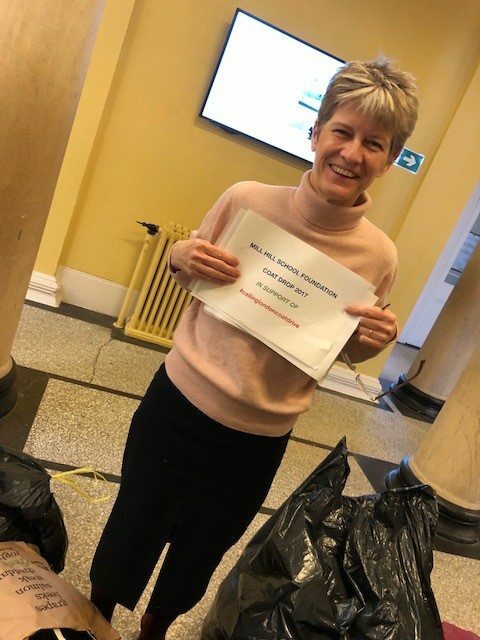 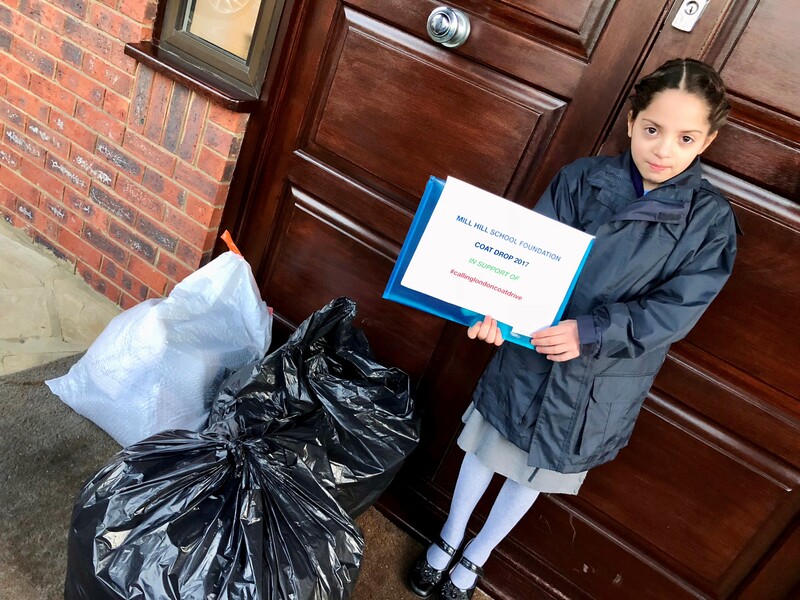 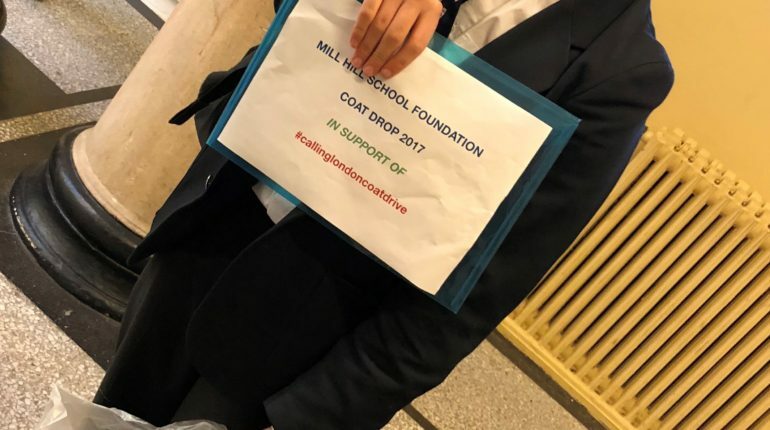 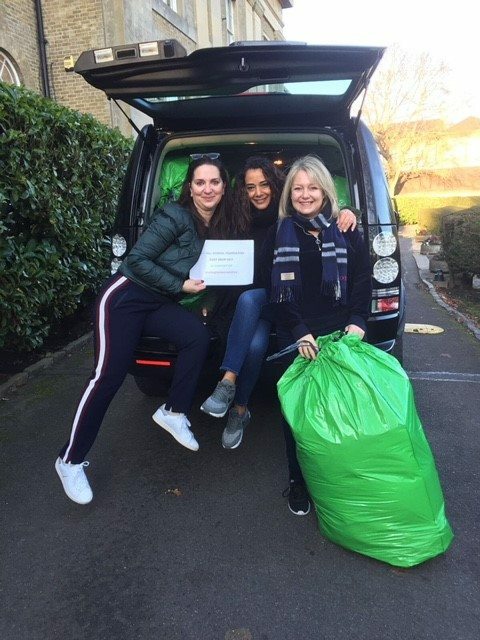 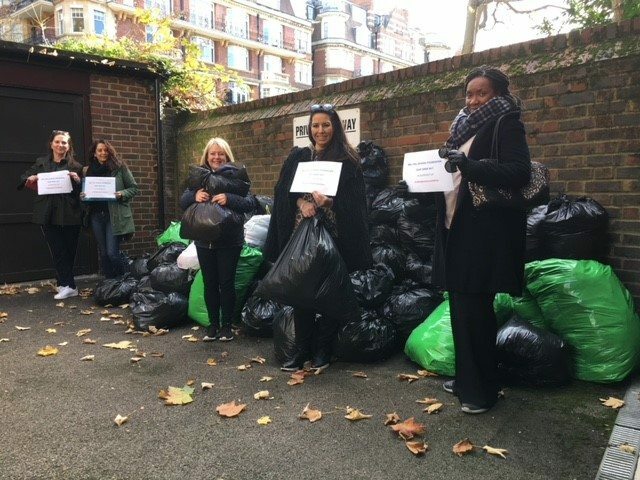 In our first Cross Foundation charity event, today the Mill Hill School Foundation collected a staggering 121 bags of coats to give to the charity Calling London to redistribute to vulnerable and needy Londoners. 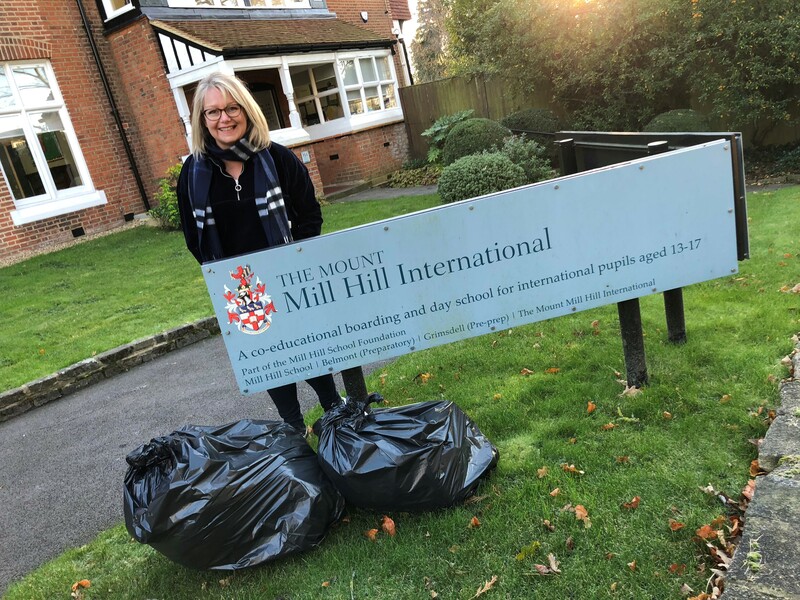 It seemed appropriate that the collection was held on the coldest day of the year, and around 20 parents, grounds men and students stood outside collecting the coats from pupils and parents. 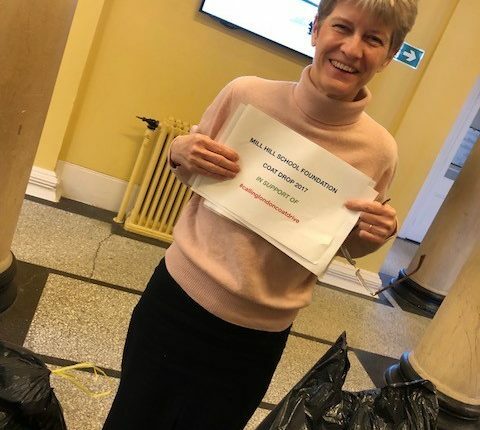 Frances from Calling London was overwhelmed by our parents generosity and has asked us to thank everyone that contributed.